Thinking of going tankless? 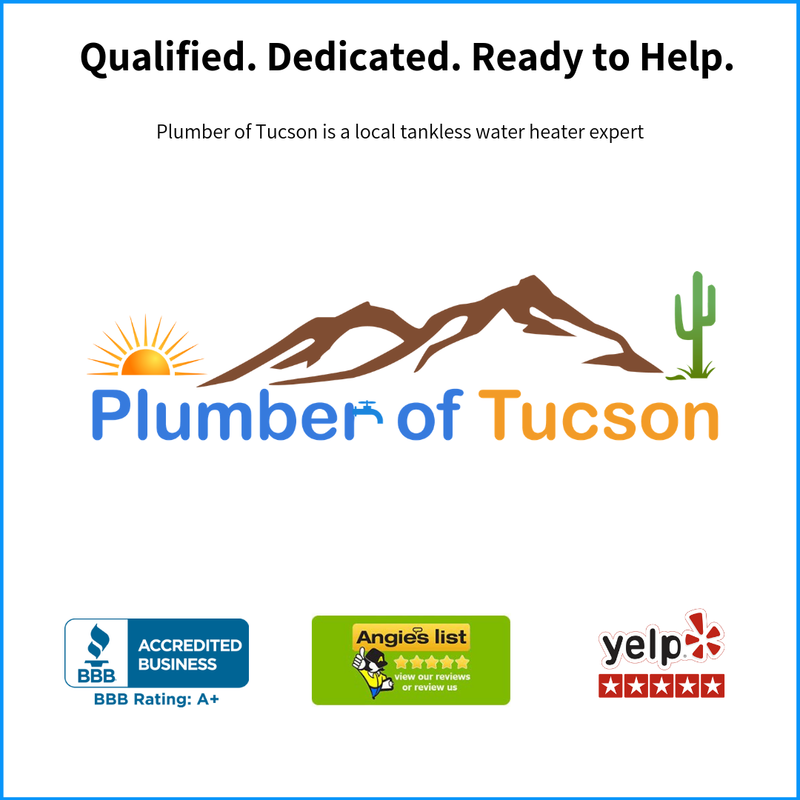 Get Endless Hot Water Solutions from Plumber of Tucson. We offer the most affordable tankless water heating solutions in Tucson. Convenience, long lifespan and cost savings, are a few of the reasons people in Tucson love going tankless. With a tankless system you reduce the risk of flooding by eliminating your storage water heater tank. Plus, you’ll love the space savings and long warranty of a tankless. 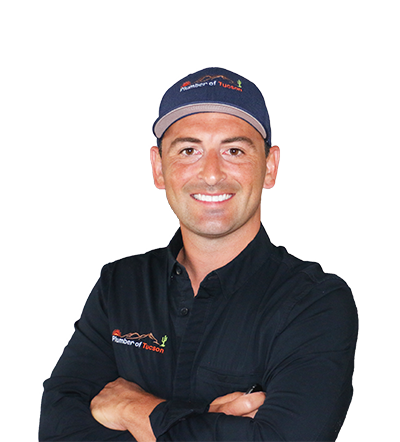 Call today, and talk to our tankless water heating expert. A free, up-front estimate of all costs. Purchase and supply of a tankless water heater for you. Building code approved, lead-free plumbing parts, equipment, and materials. 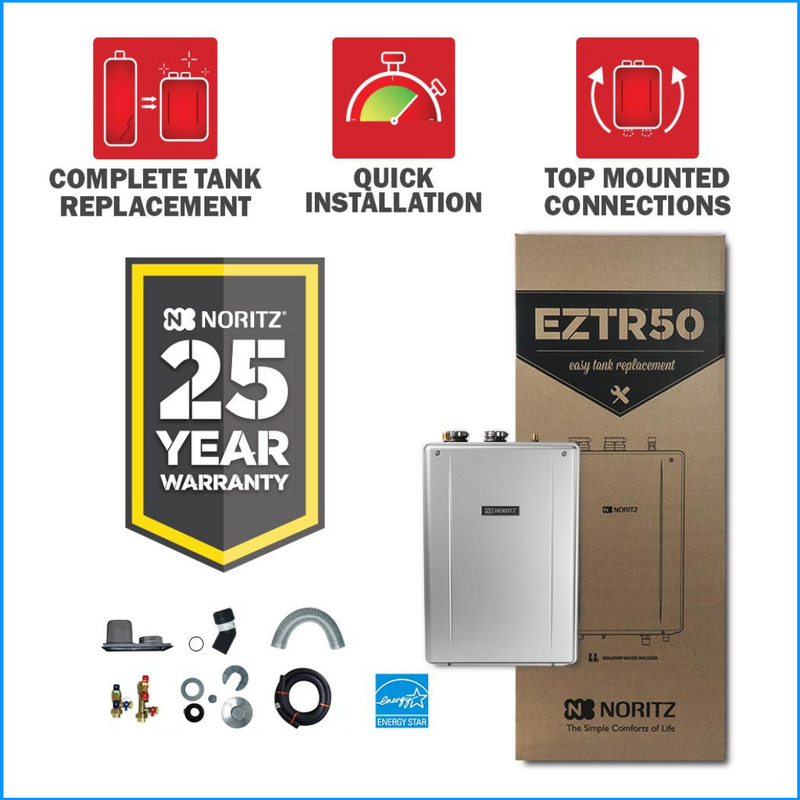 A 10-year labor warranty on the tankless water heater. A qualified tankless water heating expert to install your system. 1-day installations to get you back in hot water fast. With a Tankless Water Heater from Plumber of Tucson, there is no need to replace the existing vent. Nor do you need to up-size the gas line. This means cutting the installation time in half and saving money on labor installation. Our Tankless Water Heater installation is wall mounted and takes up a fraction of the space. 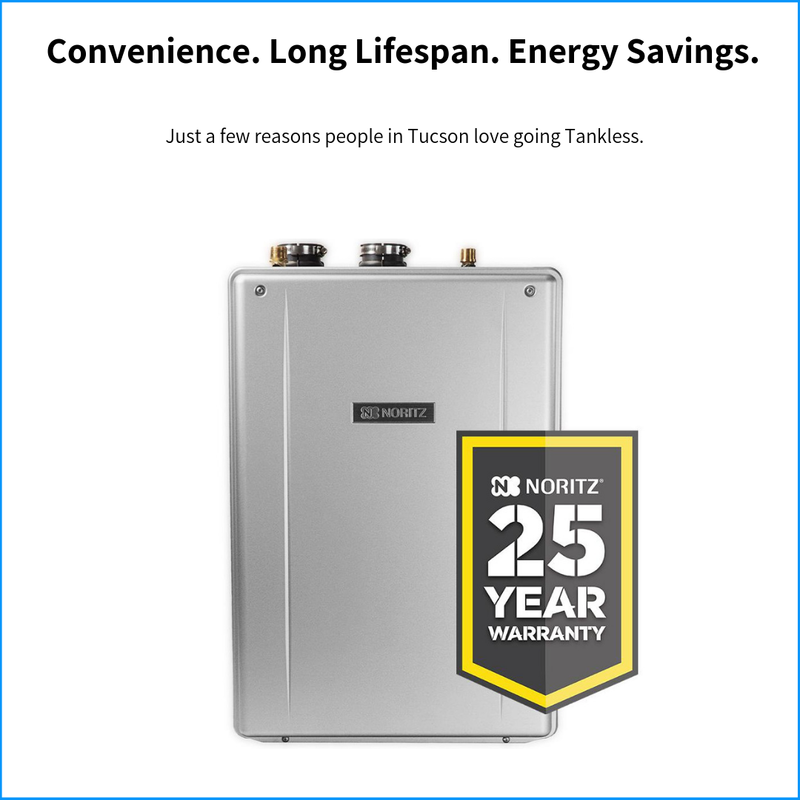 Getting a Tankless Water Heater in Tucson is now faster, easier, smarter and more affordable than it’s ever been. Have questions whether a Tankless Water Heater is right for you? Call us now, we’d love to chat with you. Having issues with your Tankless Water Heater? We can help. 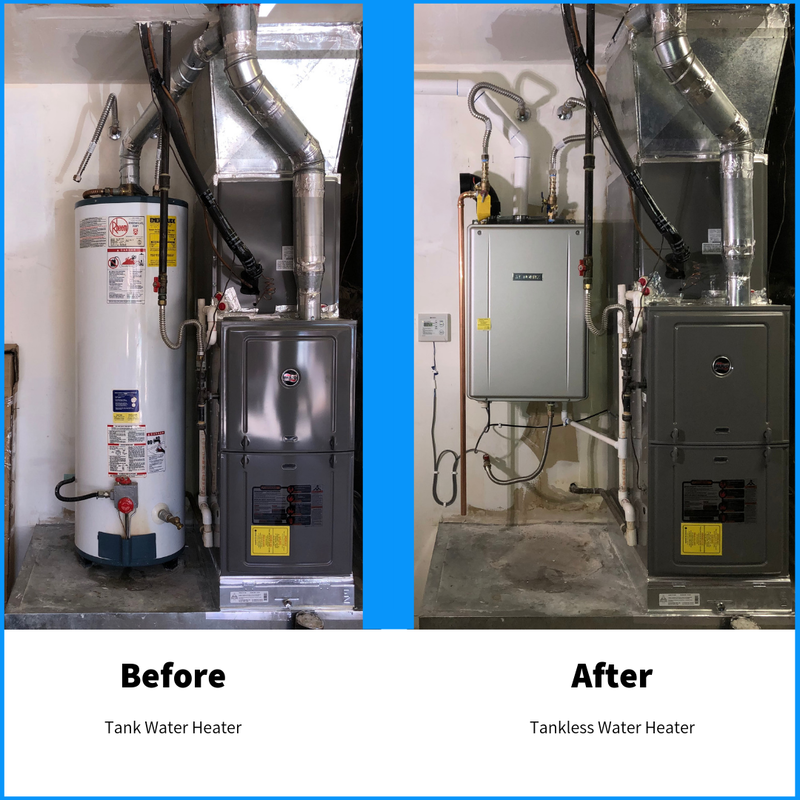 Plumber of Tucson services all makes and models of tankless water heaters. Want to speak to us regarding your issue? Call us at 520-900-9010, let’s talk about it. Cost for a tankless water heater installation can vary based on the size unit you need, the location of your current tank water heater, and several other factors. The average cost for a tankless water heater installation in Tucson is $2200.00. Do you have a regular tank water heater you’d like replaced or serviced? We’d love to help with that. We provide regular tank water heater replacements, service, and repairs throughout the Tucson area. 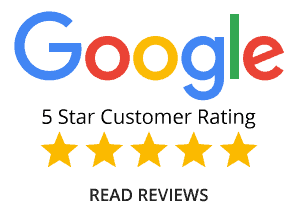 Why Choose the Plumber of Tucson for your Water Heater Repair/Replacement? If your water heater is not working right, making popping noises, or is leaking, We can help! We provide service round the clock and will make every attempt to schedule a time for service that works best for you. We only use work techniques that keep you and your family safe. The plumbing materials we provide are lead-free- always! We follow building codes, OSHA regulations, and local plumbing ordinances. We operate in your best interests only. We won’t take shortcuts or try to cut corners to save ourselves time or money. Yes, we are licensed, bonded, and insured for your protection. What is the best water heater brand? To be candid, there isn’t a “best” water heater brand. If you really do the research, you’ll see that virtually all water heaters are made the same way. Water heaters are constructed with a steel tank, a glass lining which protects the steel, and an anode rod which is only in the water heater as a sacrificial metal. In brief, the anode rod sits inside the water tank and allows water to attack it. Because the corrosive water attacks the anode rod first, it preserves the steel tank. Once the anode rod has corroded away, the water then moves to eat away at the steel tank. So, if water heaters are made the same way which brand do I choose? Go with the brand that your plumber chooses to warranty with an installation/labor guarantee. This is where your plumber comes in. Find out which brand your plumber will warranty with a labor guarantee, and that should be the water heater you choose. The most important decision you can make with your new water heater, is the person you choose to install it. Certain installation techniques can result in your water heater prematurely aging. What are these work techniques? If your plumber chooses to power up the water heater before the tank is filled with water, it can result in the glass lining to crack, therefore speeding up the corrosion process. When water is heated it expands in volume. The water heater protects itself from thermal expansion issues by having a safety valve installed correctly- referred to as the “Temperature & Pressure Relief valve.” Incorrectly installed temperature & pressure relief valves can result in damage to the water heater. If the water heater is mishandled, dropped, or maneuvered in a rough way, the glass lining can be compromised which will speed up corrosion. As you see, if your water heater leaks- it’s often due to the way it was installed by the plumber, not because it was poorly manufactured. The right plumber will handle your water heater with care. During installation, they will use appropriate equipment to protect your water heater from damage. A water heater should be moved with care and a dolly (hand truck) should be used every-time. When lifting a water heater on and off a stand in the garage, special water heater lifting straps should be used to prevent damage to your new water heater. It doesn’t matter which water heater brand you choose, hiring a plumber who doesn’t work with your best interests in mind will cost you. What should you expect from a plumber who services, repairs, or replaces your water heater? Hold an appropriate state contractors plumbing license. Have sufficient insurance to protect you and the property from accidents. Provide you with a labor warranty on the water heater they supply for you. Only use lead-free plumbing parts, equipment, and materials. Expect them to work in your bests interests only, adhere to plumbing codes ,and always have construction safety practices at the forefront of their workmanship. If you need your water heater replaced in Tucson AZ; we would love to help you. We not only provide water heater replacement but also water heater repairs. We are a local, licensed plumbing contractor that will deliver a level of service you’ll be delighted with. Give us a call at 520-900-9010, to discuss your plumbing need. 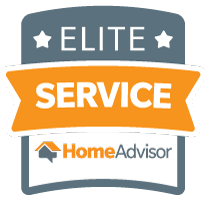 We are happy to speak with you and pleased to be of service. 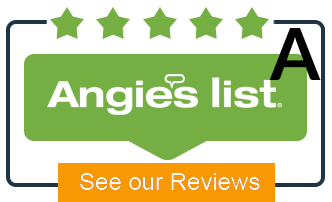 Why Do People Choose Us for Their Water Heater Repair & Replacement in Tucson, Arizona? You and your home are our first priority: Sure, we are there to fix your plumbing, but what about working in ways that take care of you and your home? That is exactly what we do. Our work is inclusive of safety protocols, local building regulations, and city ordinances. 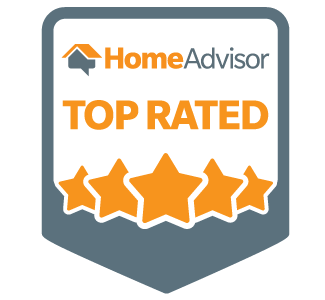 Your home will always be in good hands when you work with us. We know plumbing in Marana: We work in Marana every single day. We are in homes all throughout the area and have intimate familiarity with the construction and plumbing of this city. We are licensed, bonded, and insured: Having a license and insurance protects you and your property. Do not hire a contractor that doesn’t possess the required qualifications to work in your home. Although accidents are unlikely, they can happen. You’ll receive peace of mind when you work with the plumber of Tucson.